Ramblings about food, travel and other fascinating stuff. Thanks for dropping by. Have a look around. 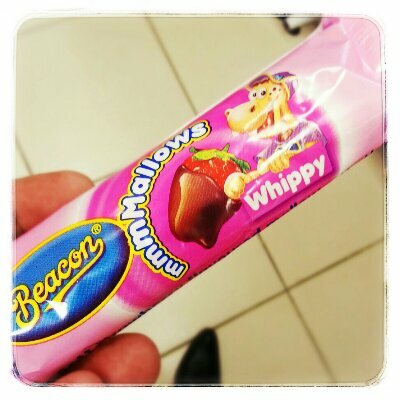 I saw these famous Beacon Mallow Whippy bars at the local supermarket today and it revived the fond memories of tucking into them when they were first launched. That was way back in the 80’s if memory serves me correctly. Still remember how the velvety coconut used to fall all over and I used to do my best to catch them all. Heard that these are quite sought after chocolate bars by expats. Can anyone confirm this? Definitely, one of my favourite uniquely South African treats. Feel free to Like and Share. Insert email. Follow my blog.